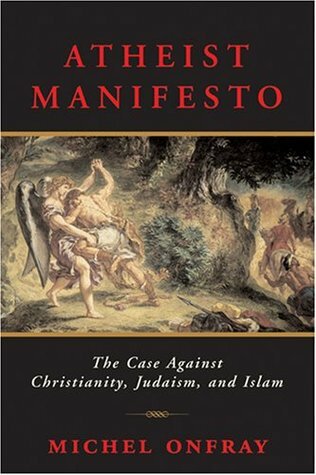 For our next meeting, the group has elected to read Michel Onfray’s Atheist Manifesto. As a group of people of faith, the study of atheism may seem quizzical: why would we invest our time and energy in learning the perspectives of those who disagree with us fundamentally? But that’s the point: to understand how others see the world – and God or the Source or nothing – and to be able to compare and contrast this with our own beliefs in hopes that the exercise informs our chosen faith. Join us at 7:00 p.m. in the Rectory or via Zoom conference call. For information, email booker@slechurch.org.